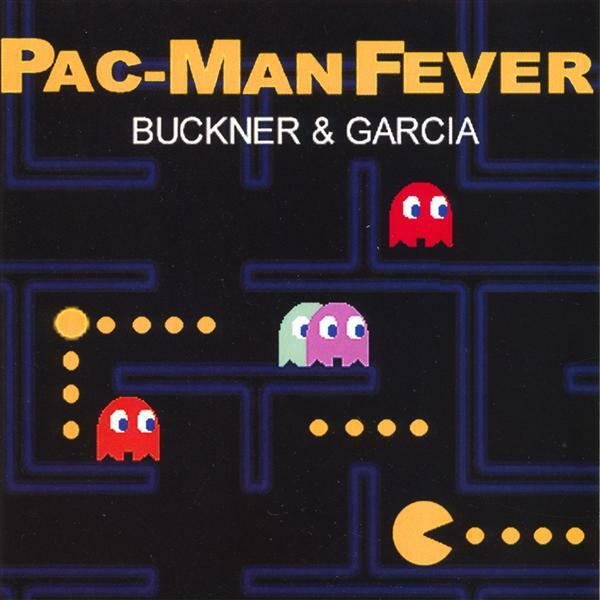 In 1982, Buckner & Garcia released “Pac-Man”, in an attempt to capitalize on the Pac-Man craze that was sweeping the globe at the time. Their plan worked, as the song peaked at #9 on the Billboard Hot 100, sold over 1 million copies that year alone, and was one of the 1982’s most popular songs. In fact, it has sold nearly 3 million copies to this day. The band’s follow-up single, “Do the Donkey Kong” was not nearly as successful, as it failed to even chart. But, the band will be forever known for their Pac-Man based hit. 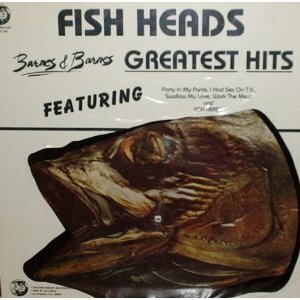 Released in 1980, “Fish Heads” was featured prominently in the Dr. Demento show, helping it gain popularity. It would later be ranked the most popular song from show. The bizarre lyrics describe taking fish heads to the movies, them not being able to play baseball or wear sweaters, and seeing fish heads drinking cappuccino in Italian restaurants with Oriental women. Bill Paxton directed and appeared in the music video, which debuted on Saturday Night Live at the end of 1980. Numerous bands have covered the song, including Duran Duran and Eagle-Eye Cherry. 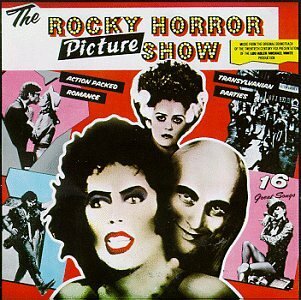 “Time Warp” proved to be the most successful song from the cult classic movie The Rocky Horror Picture Show, which was released in 1975. It was meant as a parody of dance songs, which is why instructions are delivered throughout the song. However, it still managed to spark a dance craze of its own, somewhat ironically. Although it was never released as a single, and therefore couldn’t chart, the song’s success lives on, and it is often played during dances or other festive events. 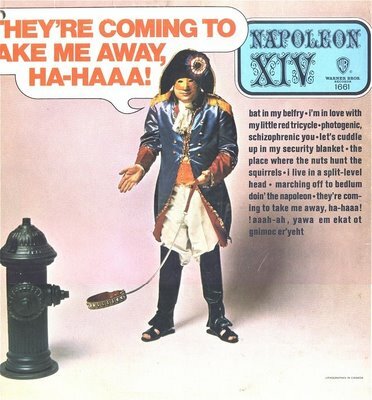 Jerry Samuels, an American singer-songwriter, released “They’re Coming to Take Me Away, Ha-Haaa” in 1966, under the name Napoleon XIV. The song is all about an insane dog owner, who is terrified of being taken to a mental institution. He is having an imaginary conversation with his dog, who has ran away. The song created a massive backlash, as it was deemed to be making fun of the mentally ill. Many radio stations refused to play the song, and protests occurred against stations that continued to play it. 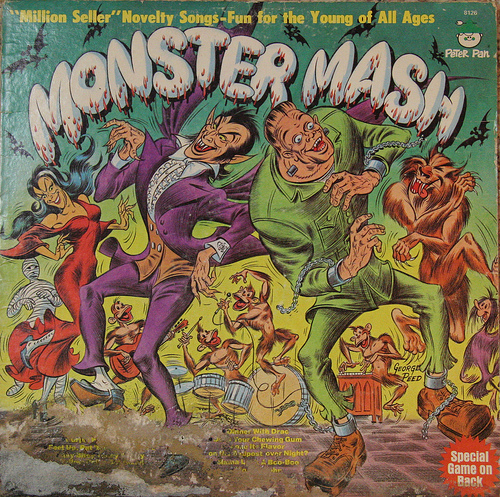 Released in August 1962, “Monster Mash” featured a mad scientist whose monster creates a new dance craze. The song was made on a low budget, with sounds effects such as a straw and a nail being pulled out of a piece of wood. It reached number one on the Billboard Hot 100 just before Halloween, and has been played around that time of year ever since. A Halloween movie based on the song was even released, in 1995, and the song has been covered by bands including The Beach Boys, Manheim Steamroller, and The Smashing Pumpkins. The Simpsons is likely the most popular TV show of all time, so of course it has spawned a hugely successful single. 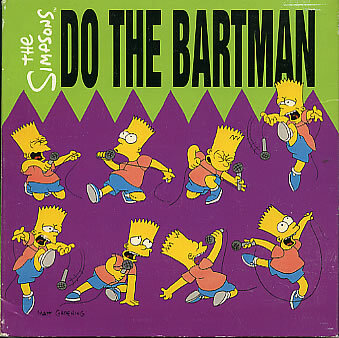 In 1990, “Do the Bartman” was released off of the album, The Simpsons Sing the Blues. If was performed by Nancy Cartwright, who voices Bart on the show. The song was written and produced by Michael Jackson, but he never got any credit from the song, because of a contract with a record company. The song was never released in the US, but hit number one in Australia, New Zeland, Ireland, Unite Kingdom, and Norway. Originally an electronic theme song from the 1984 movie Beverly Hills Cop, the song’s title came from the movie’s main character, Axel Foley, who was played by Eddie Murphy. 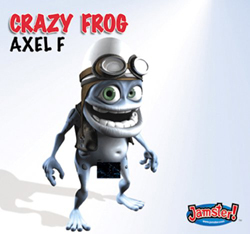 In 2005, Swedish computer-generated character Crazy Frog remixed the song. The single proved to be a huge success, as it reached number one in 13 countries throughout the world. The song never really made it big in the US, however, as it peaked at only 50. The Crazy Frog craze spawned another successful single, “Popcorn” as well as two video games, before dying out around 2006. “Weird Al” Yankovic’s name is synonymous with novelty hits, as he has made a career of covering popular songs, with funny twists. So, it might come as a surprise to you that he has only had one song chart in the top 10 in any country (outside of Australia, where “Eat It” reached number one) – 2006’s “White and Nerdy.” The song is a parody of Chamillionaire and Krazy Bone’s “Ridin.” It describes stereotypically “white” activities, such as playing ping pong, as well as “nerdy” thing, like collecting comic books and editing Wikipedia. 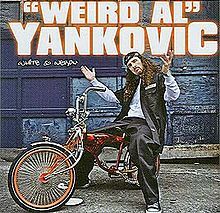 The song is also “Weird Al” Yankovic’s only single to be certified platinum. 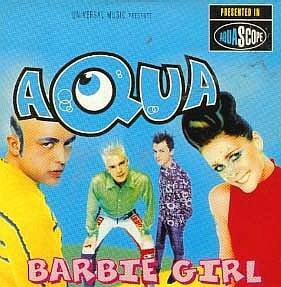 In 1997, Scandinavian band Aqua released “Barbie Girl”, a song ridiculing Barbie and Ken. The band was inspired to write the song after seeing a kitsch art exhibit. The song took the world by storm, reaching number one in 12 countries, and proving to be the band’s most successful single by far. Mattel fired a lawsuit for copyright infringement, which was dismissed in lower courts, before finally being dismissed by the Supreme Court, under the grounds that “Barbie Girl” was protected as a parody. The song has been featured on numerous worst songs and most annoying songs list, but has managed to remain popular. 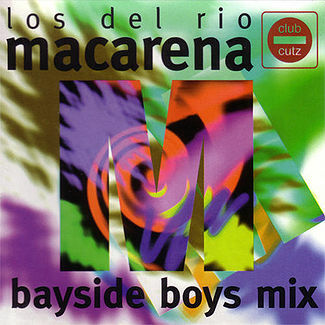 The song was originally recorded in 1993 by Los Del Rio. But, in 1996, it was remixed by the Bayside Boys, and English lyrics were added. It became a massive hit, as it reached number one in 13 countries. The dance it spawned became one of the most famous dances ever in its own right, and the song is widely recognized as the greatest one-hit wonder ever. It is even listed as #5 on Billboard’s best songs ever. The song is in honor of a women by the same name that the duo met. This is actually the second list “Macarena” has been number one on, after Top 10 One-Hit Wonders. “The 13 Tricks of Halloween” by, Matthew Zeller just might make your list someday! It’s a brand-new Halloween song single released in September 2012. The tune is a duet between a cursed man and his wicked witch, and sounds something like the Doors getting their fingers in the hip-hop game. You can find the song on most major mp3 sites. Check it out, it’s well worth .99 cents of entertainment. Thanks for the info! I will definitely check that song out, and if I ever do a sequel list, I’ll add it.